All automatic gate systems rely on their electric openers to keep them moving smoothly and reliably day after day. However, problems can crop up with this motor unit, just like with any other piece of complex machinery. Drive gears can wear out, circuit boards can develop glitches and the drive arm or chain can become damaged and may even get stuck. It’s essential that any problems with your driveway gate opener are handled by professional technicians, since a malfunctioning system is extremely inconvenient to deal with and very dangerous too. Our team provides fast, effective and reliable repairs, no matter what the issue is. There are lots of different types of motor units available on the market these days. 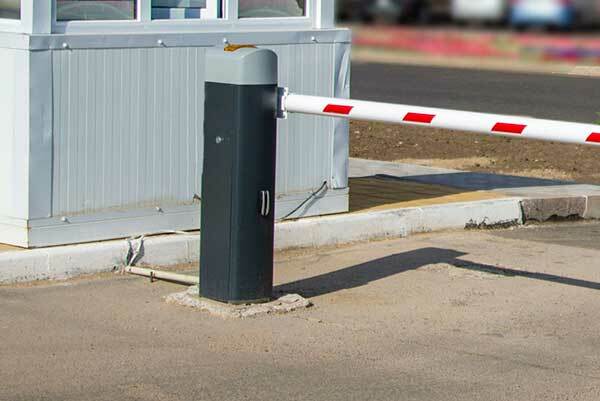 Automatic gates operate in a variety of different ways, including sliding, rising and swinging, and each type will require a different type of motor unit to move. The diverse range of options also applies to the potential problems. From misaligned or damaged safety sensors to issues involving the drive mechanism or the internal circuitry. Over the course of more than a decade in this industry, our technicians have seen and dealt with practically every problem under the sun. Rest assured that the experience and technical skill our experts acquired over the past decade now allow us to repair electric openers quickly and effectively. You may find that your existing motor unit simply isn’t up for the job anymore - particularly old units can often be more trouble than they’re worth. In these situations, our technicians will run you through the many different modern alternatives available to you. They’ll ensure that you have all the information you need to make an informed decision. Once you know which type of opener is right for your driveway gate and take all the additional features into consideration, our team will install the new model you choose for you and ensure that it's working perfectly from day one. 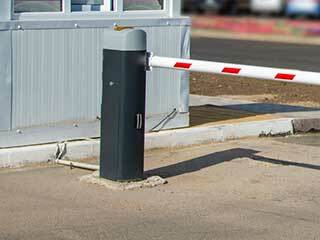 Fixing and installing automatic gate openers is our company's bread and butter. If you find yourself dealing with an unexpected problem, or are looking to upgrade to a modern model, contact Gate Repair Glendale and let our experts help you with everything. Are Electric Gate Openers Safe? Whether you have a sliding, automatic, swing, or even custom made gate, our experts would be happy to tend to it for you before you know it! Our company has been working in the area for years so you can count on us to provide top quality work that will last. Browse our website for more information, and schedule your appointment easily online! Thank you for choosing our company! Feel free to browse our website for more information in the meantime. Our team at Gate Repair Glendale is at your service any time!